RIDE-hailing firm Uber has launched its first electric scooter service in Spain. 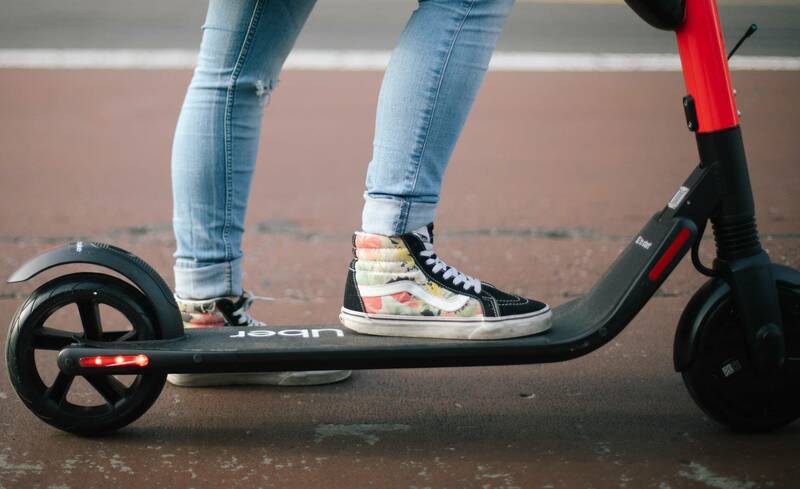 The scheme, called Jump, allows users to scoot around for as little as €0.12. Piloted in Madrid, it is the first time Jump will be available in any European city. A total of 566 electric scooters are set to be installed across the capital. Coverage includes 17 of Madrid’s 21 districts, including the Centro zone. To rent with Jump, users need to download or update the Uber app, if they already have it. 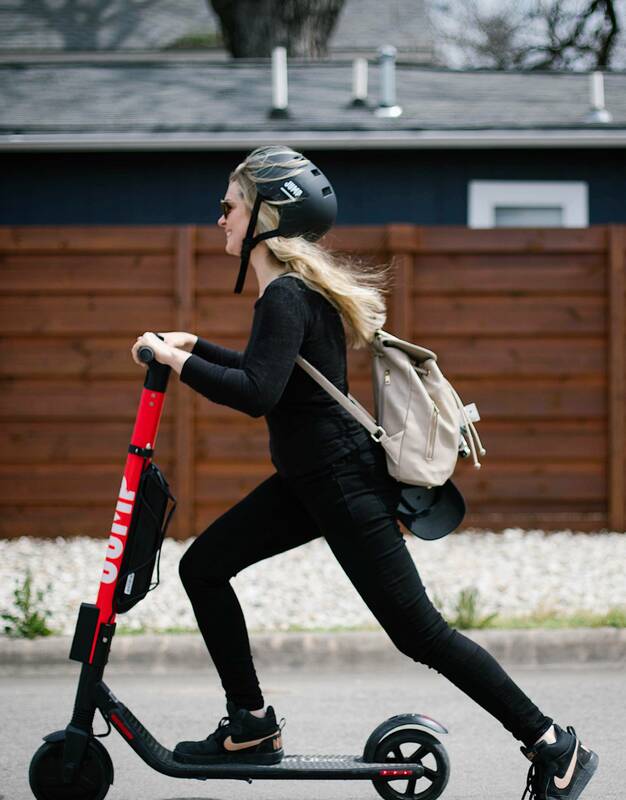 Riders then have the option to unlock and hire a scooter immediately or reserve one. Unlocking costs €1, and the charge is then €0.12 per minute, but with the first 10 minutes free for the first month. 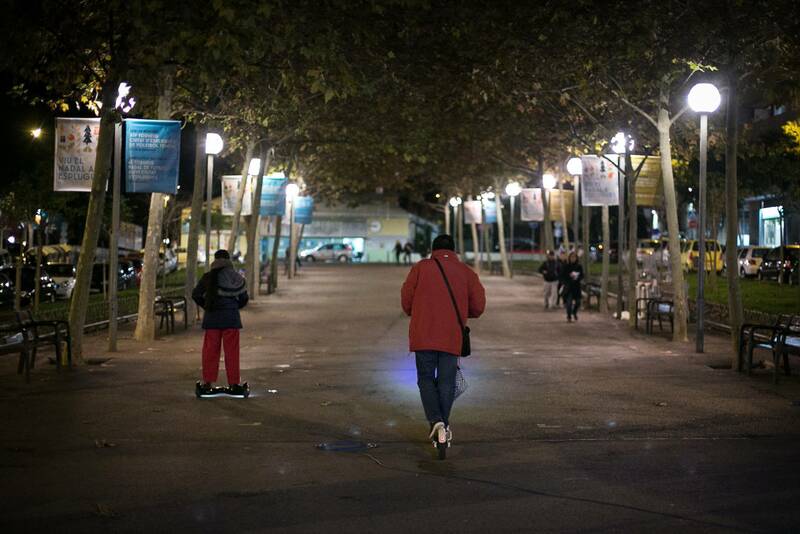 It comes after the death of a 90-year-old woman in Barcelona, which became Spain’s first electric scooter fatality. 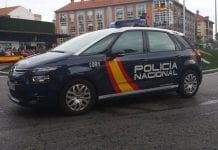 Despite this however, Madrid City Hall granted licenses for 8,600 of the vehicles, to 18 of the 25 firms to request them. Jump requests that riders wear a helmet, use indicators, park correctly and do not drive on pavements. The scooters are restricted to paths, bicycle lanes and inner city roads where the speed limit is 30km/h.